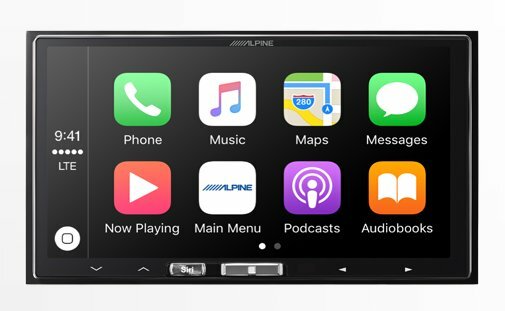 Alpine has announced the iLX-107, a 7-inch Mech-less In-Dash Receiver with Wireless Apple CarPlay. The iLX-107 allows you to seamlessly access your iPhone on your vehicle’s touchscreen without having to connect a cable every time you get in. Set up is as easy as pairing the wireless Apple CarPlay unit from your iPhone or simply connecting the lightning cable for the first time. Once you go through the initial set up, the iLX-107 will automatically connect to the most frequently paired iPhone each time the vehicle is started. 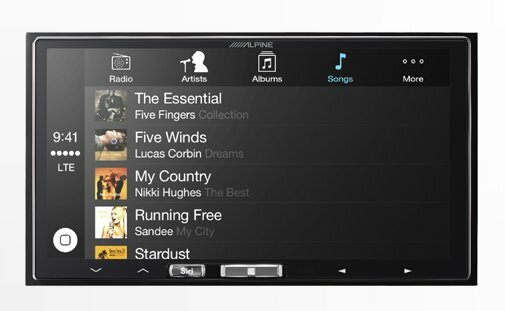 The connection “just works” and allows you to get in the car and go without having to stop to take your phone out of your purse or pocket. The iLX-107 uses the 5 GHz WiFi band to optimize wireless connectivity performance. ● System Expansion: Control up to eight external accessories like a light bar, motorized tonneau cover or winch when used with the optional KAC-001 External Accessory Controller (sold separately). 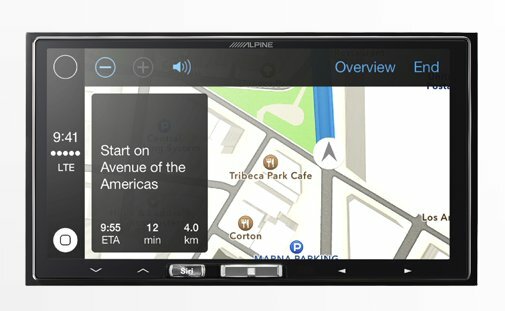 ● Rear View Camera Ready: Connect an Alpine rear view camera system (sold separately) and get the convenience and peace-of-mind of knowing what is behind your vehicle.